Uses For the treatment of blemish-prone skin and rejuvenation. The acid complex exfoliates the skin improving texture, tone, smoothness, and stimulating cell renewal. It targets blemishes, fine lines and imperfections. – The Results: Treats acne, sweeps away pore-clogging oils, and eliminates bacteria. 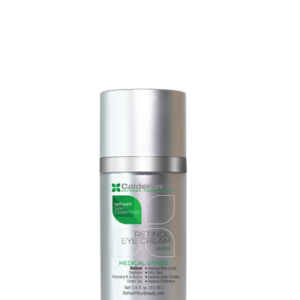 The acid complex targets fine lines and imperfections while stimulating cell renewal. Natural fruit acids renew radiance, tone, and smoothness. Directions: Apply evenly over face and neck avoiding eye area. Allow to absorb before applying additional products. Do not rinse. Use twice per day to treat blemishes or once per week for a gentle resurfacing and rejuvenating peel. Always moisturize to avoid over drying. 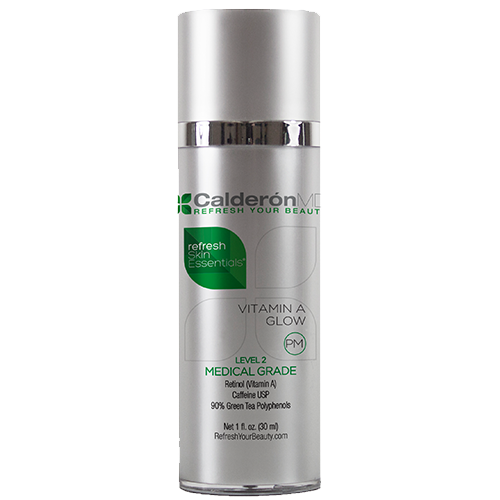 This product contains acids that may increase the skin’s sensitivity to sunburn. Use a SPF 30+ sunscreen at all times and limit sun exposure while using this product. Tighten cap after use to prevent pads from drying out.